Disability Awareness Seminars - Motivational Speaker in MN, WI and U.S.
Jeff Smith delivers presentations that promote the ability of persons with disabilities to contribute to workplace and all aspects of society. Smith shares his humorous perspective on living with multiple disabilities to encourage and enlighten your group. Its a fascinating and fun presentation that will lift up your team. Your group will be inspired and motivated by this positive presentation. - Improve communication among staff members and workers. - Develop an appreciation of a diverse work force. - Promote equality with "People First" language. - Understand the power of language and labels. - Tear down barriers to communication stereotyping, personality factors and accommodation. - Motivate your team to achieve excellence. - Positive attitude is key to reaching goals and overcoming challenges and obstacles. Your group will enjoy this positive message and dynamic presentation. 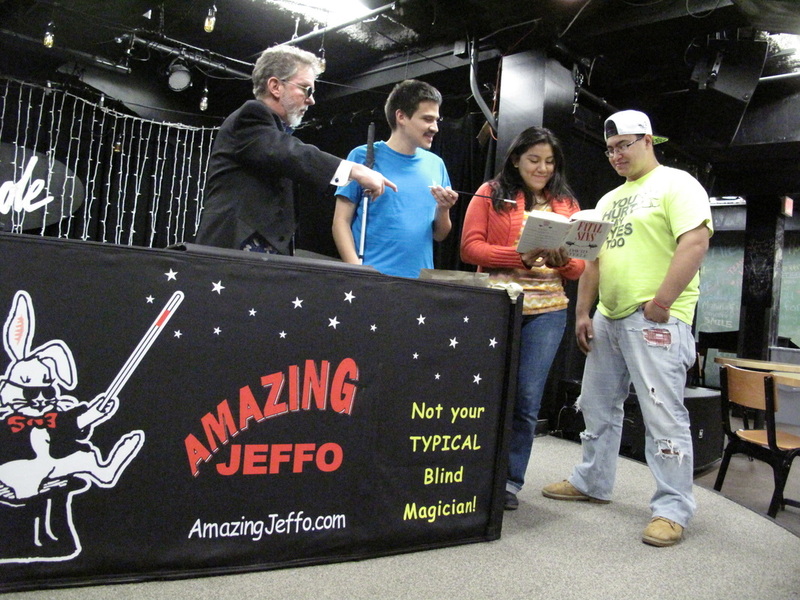 "Thank you for your very entertaining and educational performance, Jeff. I thought it was the high point of our retreat. I not only enjoyed your presentation but also enjoyed watching everyone else watching it, especially the woman who pressed the “bomb” button. She very much enjoyed doing that. Your talk was a great way to wrap it up and help us think about how to more effectively work with fellow employees who may have a disability. "Kate Anderson, principal of Dayton's Bluff Elementary School says: Jeff provides a positive model for teachers to communicate to students about disability issues and also taught the staff skills to deal with life's situations." Americans with disabilities is our nations largest and fastest growing minority segment with a 20-70% unemployment rate. Companies will benefit by employing and using this vastly underutilized resource. Jeff's Presentation topics cover one or more of the following themes; Attitude, Communication, Productivity and Discrimination. All in a message that is upbeat, optimistic and tailored to your group. Jeff's presentations create a positive attitude about persons with disabilities. They also encourage your group to test their own attitudes and encourage self examination regarding people's differences. Its all done in a very fun way. Call Jeff's Office and discuss how this program can be tailored to your group's needs. 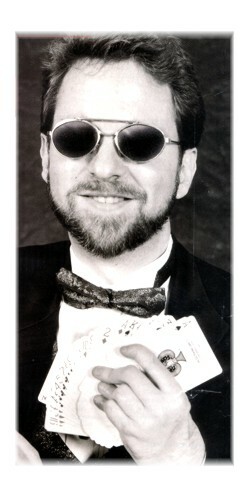 Jeff Smith - Disability Awareness Seminars for corporate and civic groups. This motivational corporate training presentation will encourage your staff. Call today for Jeff your Motivational Speaker in Minnesota and Wisconsin. Jeff Presenting a Disability Awareness program at the University of Minnesota.